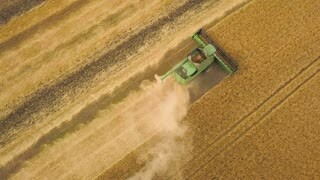 Search Results for "grain field"
Top view of moving combine. 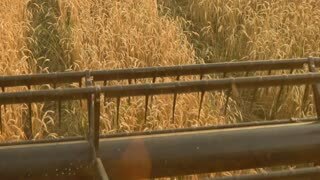 Agricultural machine gathers grain. 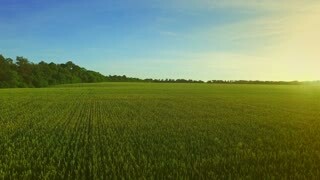 Field of rye. Build business on selling crops. 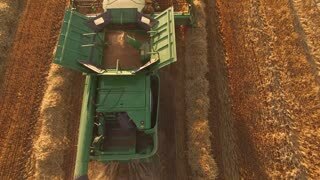 Top view of moving combine. 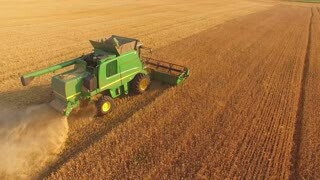 Agricultural machine gathers grain. 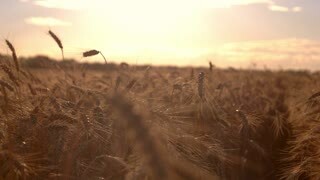 Field of rye. Business on selling crops. Grain field on sun background. Stems slowly move in wind. Life, labor, peace. Get lost in the quiet. 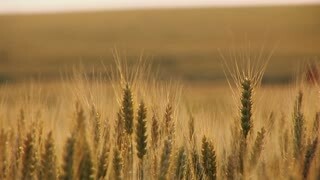 Golden ears of wheat. 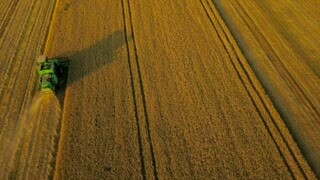 Ripe grain field. 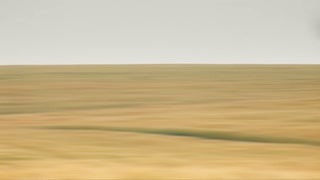 Buy a farm. 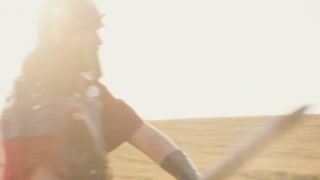 A Roman soldier in a wheat field holds a sword in his hand. 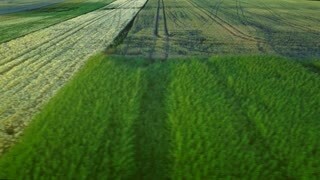 Aerial view of the train running through the field in Cambridge, United Kingdom. A view of the railway adjacent to the Cambridge Biomedical Campus.